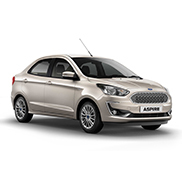 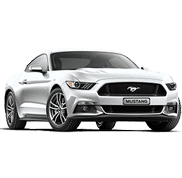 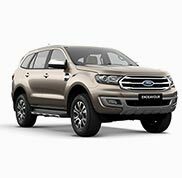 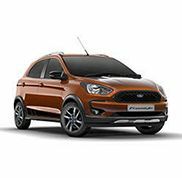 Located in the city of Allahabad, Brij Ford is one among the premium Ford dealers in Allahabad. 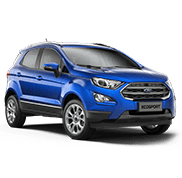 Since the inception, Brij Ford has been working relentlessly to offer state-of-the-art services to its clients in terms of sales, service and spares. 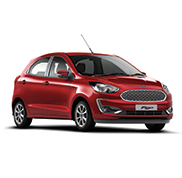 Today, Brij Ford has earned good reputation and remarkable position as a Ford dealer in Allahabad.